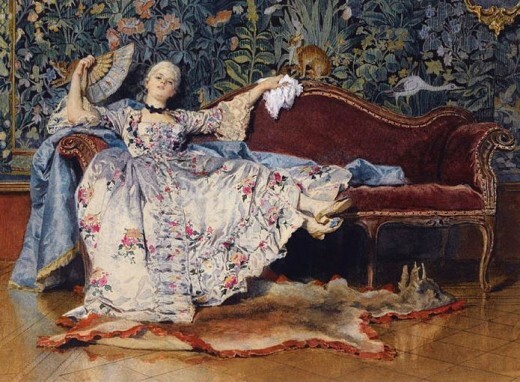 Did you know that during Victorian times, when fans were a much more frequently used accessory than they are today, the way they were positioned and used to accentuate gestures actually conveyed emotions and represented hidden meanings? It’s a fascinating and kind of romantic thing really – in fact, the language of fans has been called the language of love. 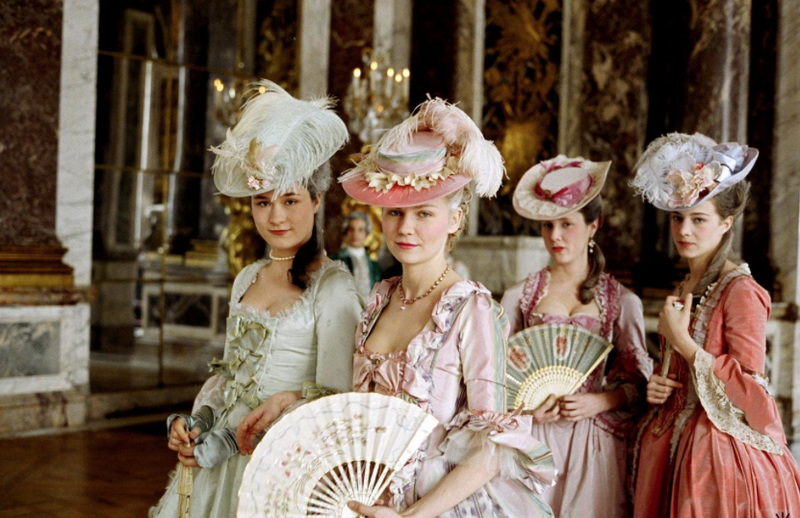 No fashionable lady’s attire in the 18th century would have been complete without her fan. 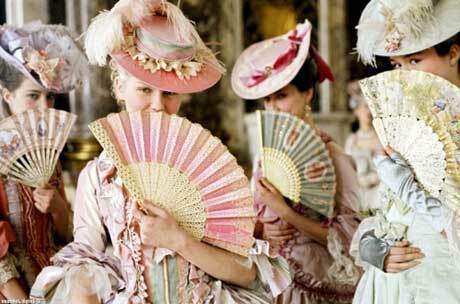 And woe betide any woman who did not follow the rules of fan etiquette, for the right position was essential to attract or disengage a suitor! 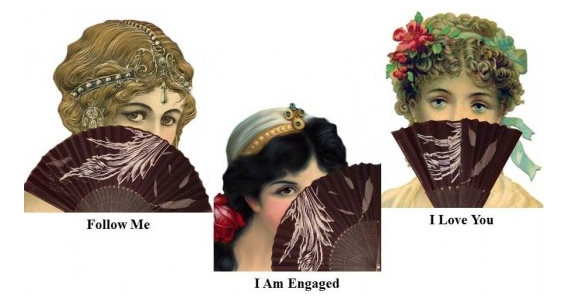 I’m not really sure what emotion this lady is trying to portray with her fan though? It just looks to me like she had a rough night!! * All images and information was sourced from various parts of the internet. There was no one available from the 18th century to vouch for their accuracy! Posted on April 29, 2015 September 29, 2018 by MumptyStylePosted in Fashion, Mumpty StoriesTagged fans, history, language of fans.